On January 25th, 2017 homeless service providers and volunteers conducted a count of homeless individuals and families in Mercer County as part of the #NJCounts 2017. This count provides a snapshot of the scope of homelessness in our community and across the nation and is vital to assessing need and leveraging resources to prevent and end homelessness. Click here​ to read the full article. This entry was posted in Community News, Latest Alliance News, National News on January 30, 2017 by merceralliance. Members of Congress need to hear from you how Medicaid expansion is critical to helping people experiencing homelessness receive coverage and care. Fill out the form and follow the simple instructions to call your Congressional office. You can reference the script of talking points that will pop up. After you make the call, please fill in the feedback form on the last page to let us know how the call went. Once you’ve made your calls, return to the homepage and Tweet at your members of Congress using #ACAWorks and #ProtectOurCare. Listen to the webinar co-hosted by the National Alliance to End Homelessness, National Healthcare for the Homeless Council, and CSH to stay informed about what is at stake and prepare you for sustained advocacy on this issue. As a result of the Affordable Care Act (ACA), the number of people eligible for Medicaid increased, known as Medicaid expansion. Medicaid Expansion is not mandatory since the Supreme Court ruled that states are not required to expand their Medicaid coverage. However. most states have expanded their coverage. As a result, 11 million people have gained coverage in expansion states. 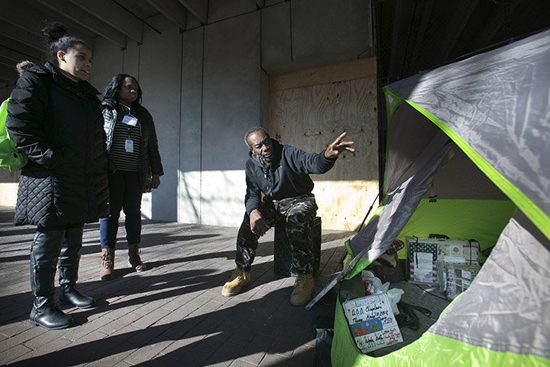 Our partners at Health Care for the Homeless found that homeless patients are nearly five times more likely to have gained insurance since 2013 if they live in a state that has expanded Medicaid. Repeal of the ACA is a repeal of Medicaid expansion. 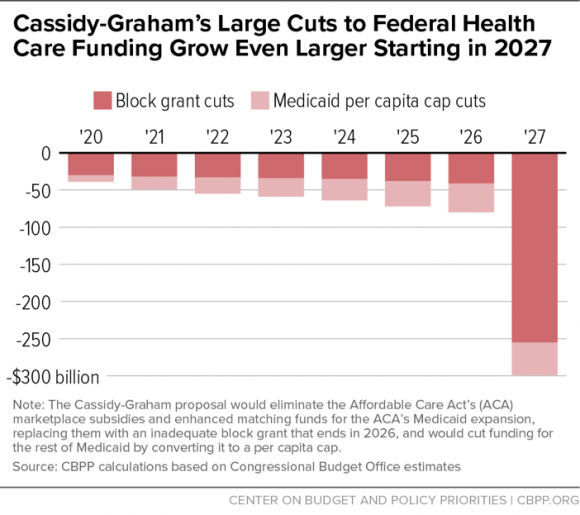 If this happens, the most vulnerable people will be disproportionately impacted including many people experiencing homelessness who will lose their healthcare coverage. It’s up to us to protect the care of people experiencing homelessness. Call your members of Congress TODAY and ask them to not to repeal the Medicaid expansion! This entry was posted in National News on January 18, 2017 by merceralliance.